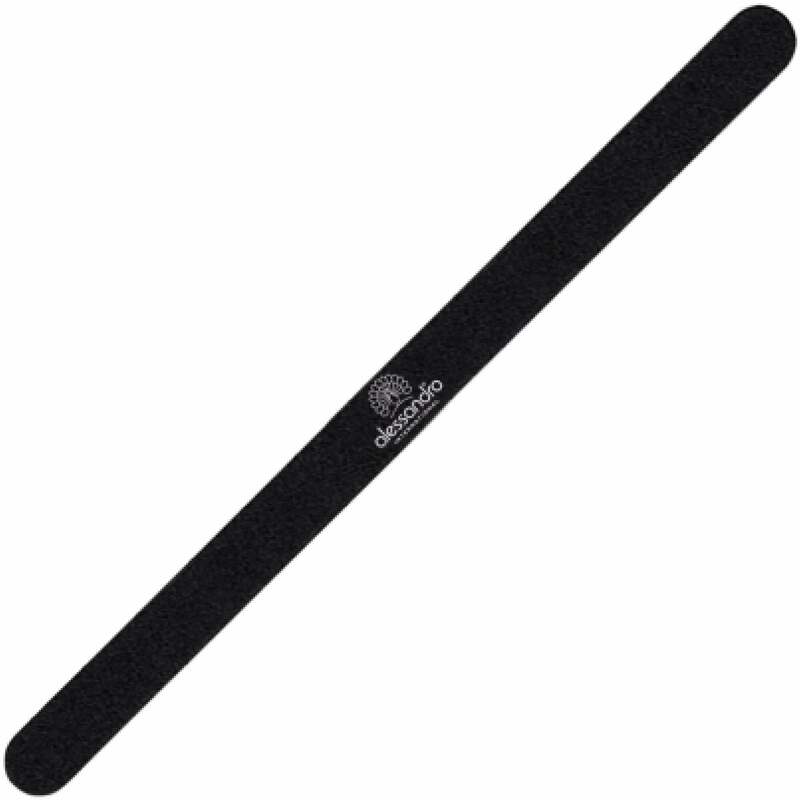 Extremely thin nail file to straighten the edges & side lines. Sand nail file, shortens and shapes nails. Ideal for use as a manicure file. Suitable for natural & artificial nails.